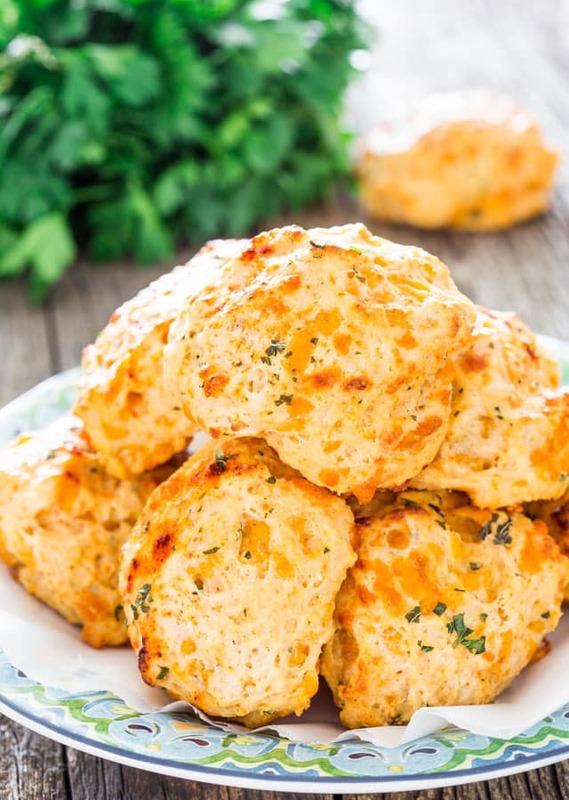 You can be enjoying these savory Copycat Red Lobster Cheddar Bay Biscuits in just under 30 minutes. They’re easy to make and so good! They’re Red Lobster’s bread and butter, literally and figuratively. 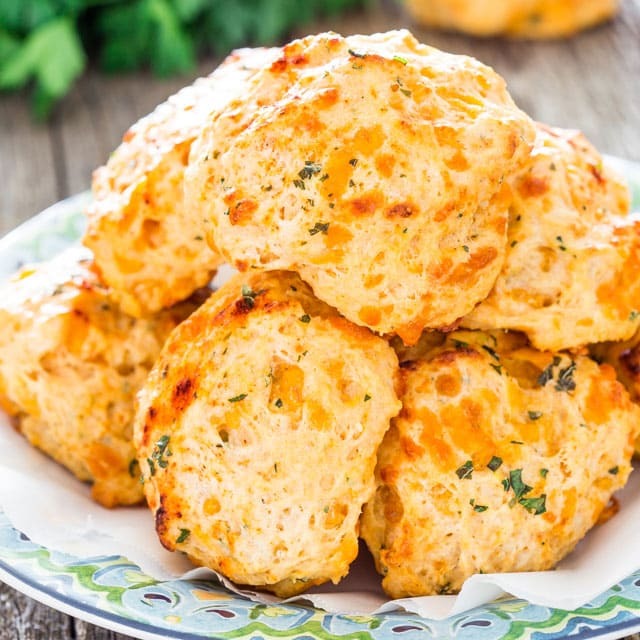 Cheddar Bay Biscuits are Red Lobster’s tasty, addictive, cheesy biscuits. These biscuits are perfect with your lunch or dinner, but I personally love to have one in the morning for breakfast. It’s perfect with my cup of coffee. I know I’m weird that way. Just like everyone else, I love Red Lobster and I love these biscuits. Just watching their commercials has me drooling all over myself. These biscuits are so easy to make, anyone can make them. They are amazing, they have smoked paprika and they’re loaded with cheddar cheese, so you know they’re going to be cheesy and delicious. Preheat your oven to 45 F degrees and line a baking sheet with parchment paper. In a large bowl whisk together all the dry ingredients, including the spices and herbs. In another bowl whisk the butter milk and melted butter together. Add the buttermilk mixture to the flour mixture and gently mix. Stir in the cheese. 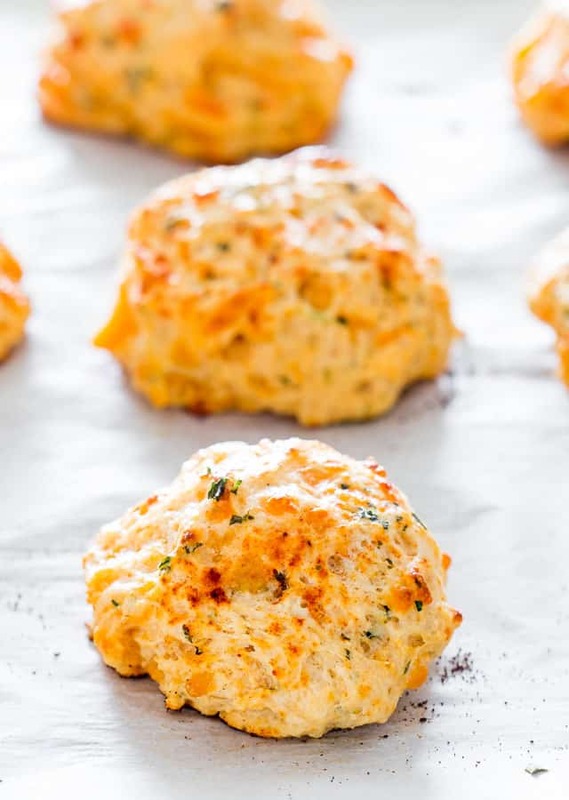 Drop heaping spoonfuls onto the prepared baking sheet, making sure to leave at least 1 inch in between biscuits. Brush with buttermilk and sprinkle with a bit more paprika and parsley. Bake for 10 to 12 minutes or until golden brown. Your house will smell incredible. You can refrigerate them in an airtight container. However, they will last for up to 3 days at room temperature if sealed tightly in an airtight container. Yes, you can! I usually wrap them individually in plastic wrap then place them in a freezer bag and freeze them. They will last for up to a month in the freezer. When I want to have one, I just take one out of the freezer and pop it in the microwave for about a minute. 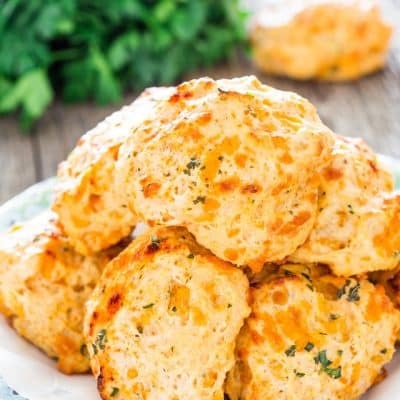 You can be enjoying these savory Copycat Red Lobster Cheddar Bay Biscuits in just under 30 minutes. They're easy to make and so good! They're Red Lobster's bread and butter, literally and figuratively. In a large bowl whisk together the flour, baking powder, sugar, garlic powder, salt, smoked paprika, cayenne pepper and dried parsley. In a medium bowl stir the buttermilk and melted butter together, you'll notice the butter will form small clumps. Add the buttermilk mixture to the flour mixture and mix gently with a spatula. Add cheese and mix until the cheese is well incorporated. 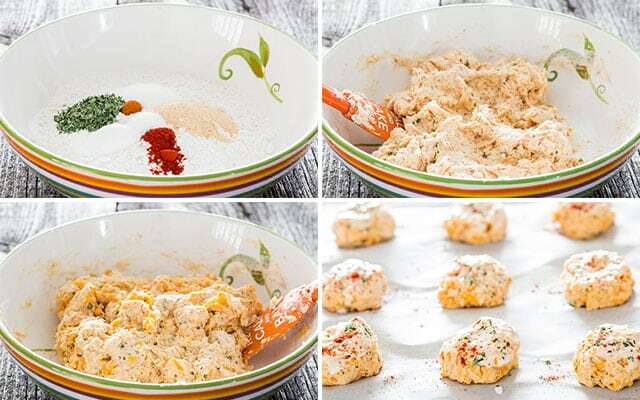 Drop heaping spoonfuls or use a 1/4 cup measuring cup to scoop out dough onto the prepared baking sheet. Make sure to leave at least 1 in in between biscuits. Brush with buttermilk then sprinkle with paprika and dried parsley. Delicious. The smoked paprika is amazing – it adds so much flavour. I had to guess on the 8 oz of shredded cheddar. Is that 8 oz by weight, or is it an 8 oz cup (volume measure)? By weight turned out to be too much so I reduced the amount. The garlic seems a little too much so I cut it back by half. I ended up with 14 biscuits and in my oven it took 15 minutes at 450F. That’s 8 oz by weight. Glad you liked them! What kind of cheese did you guys use? I think the cheese I used made mine really greasy. I grated Cabot Extra Sharp. Red Lobster has the BEST biscuits but these look even better! My a/c doesn’t have enough umphfff to cool our place down enough for me to switch on the oven right now but I know they’ll happen as soon as it cools a bit – yum! My son used to be a regional manager for Red Lobster and he would give me some of the topping mix that I was to add to melted butter and white wine and that’s what I brushed on top. I look forward to trying the buttermilk idea! Which I’m actually happy about because THIS I can make! I can’t afford lobster! 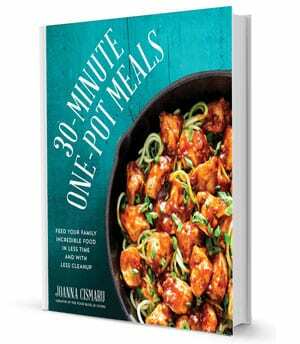 Hmm, I might even make this today. It’s FREEZING here, I need my oven to warm up the house!